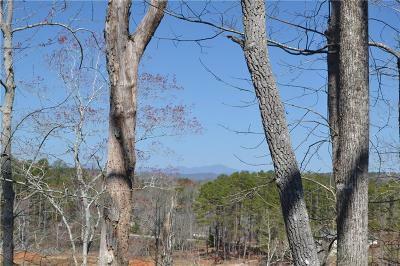 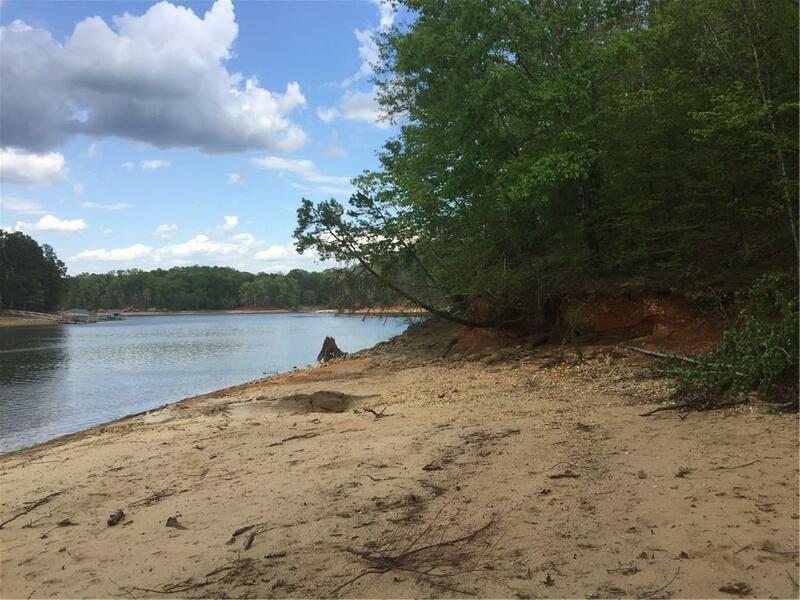 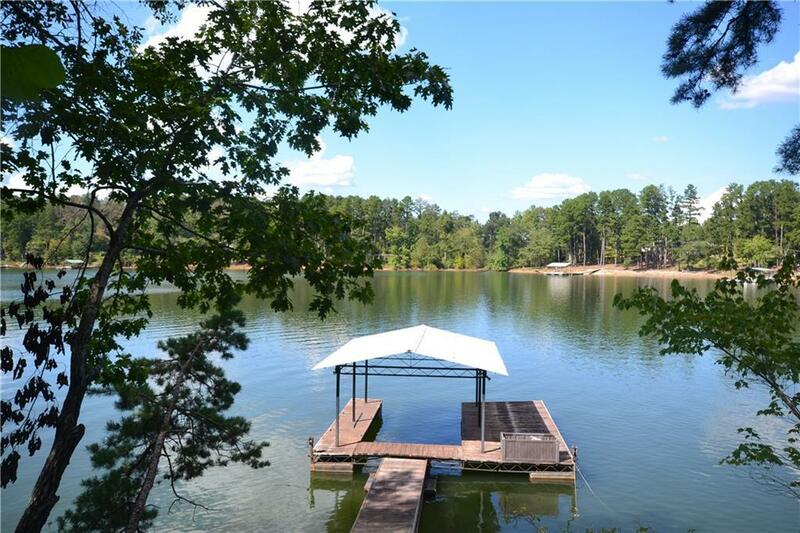 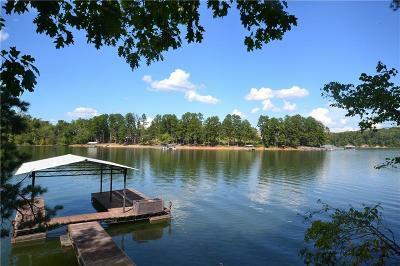 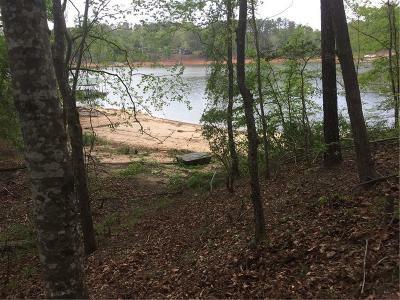 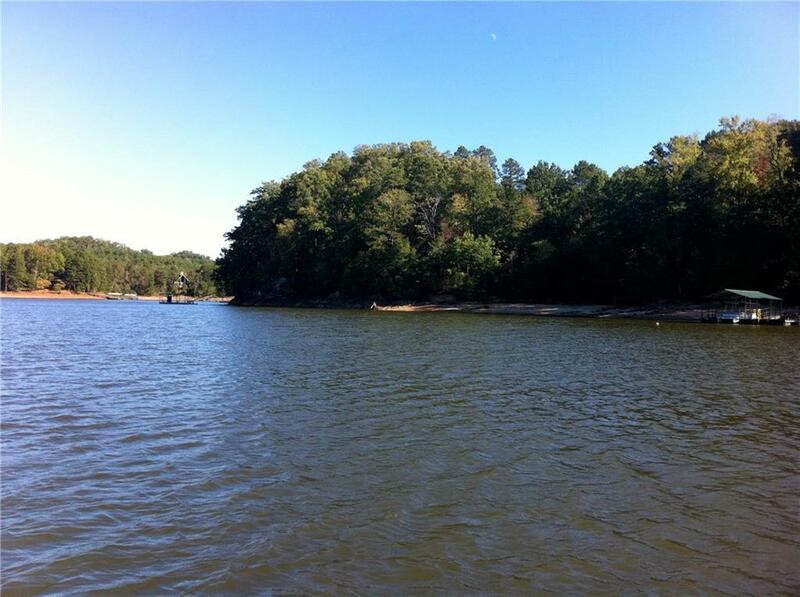 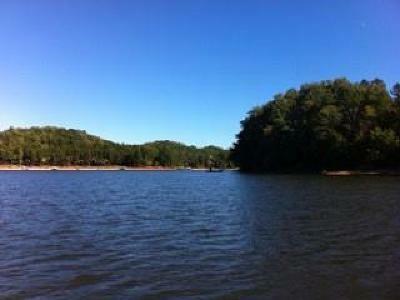 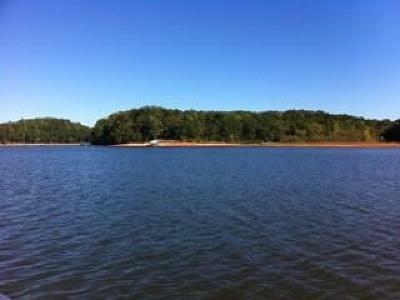 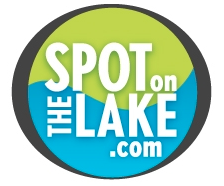 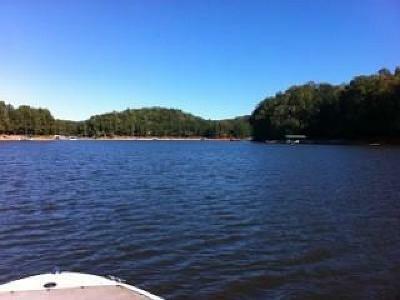 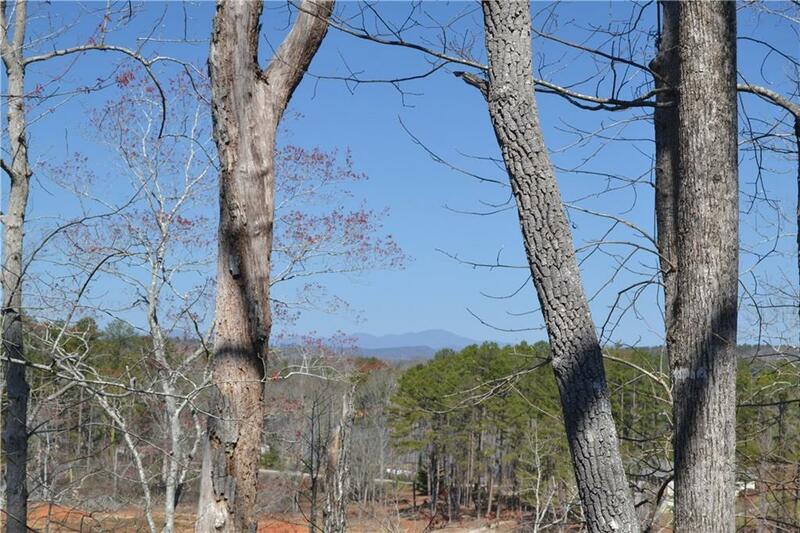 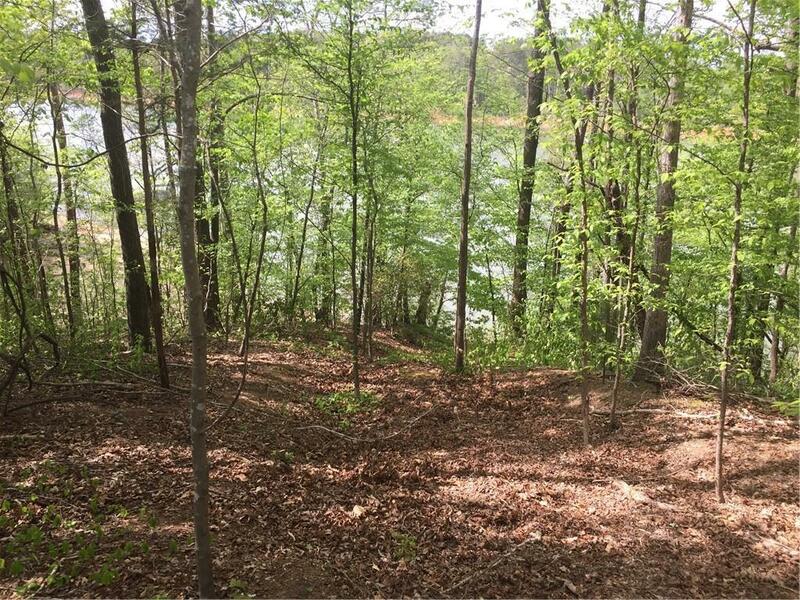 This Lake Hartwell lot is the last lot on the subdivision street and is very private. 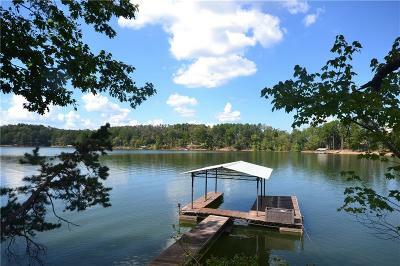 The lot has a great view of the main channel and has a covered slip dock in place. 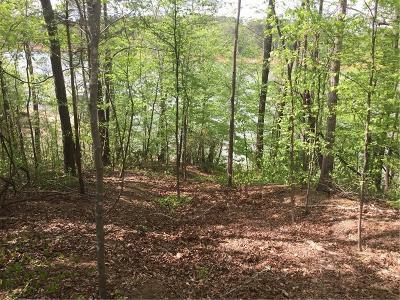 An additional adjacent lot is available separately.